Alfre Woodard is one of the most decorated actresses of the small and big screen, with four Emmys, three Screen Actors Guild awards, a Golden Globe, and an Oscar nomination to her name. Alfre is also one of the most incredibly inspiring women I know. 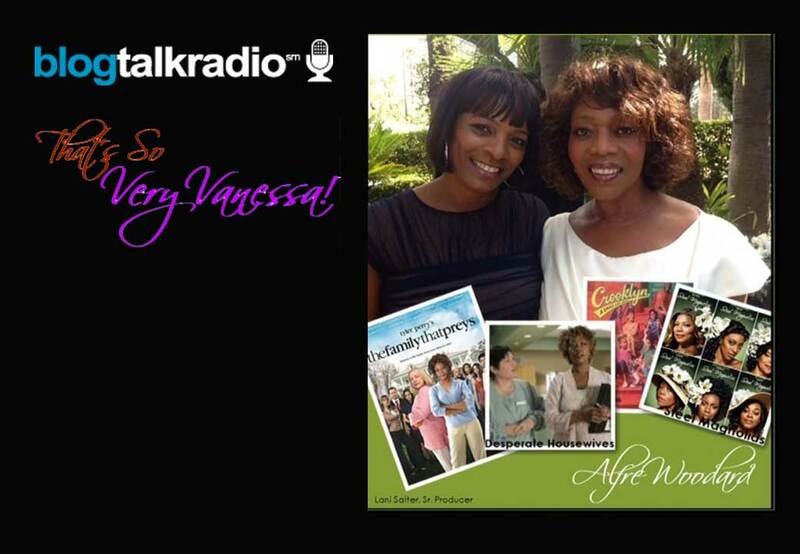 Sit back and get to know the real and wonderful, Alfre Woodard, up close and personal!